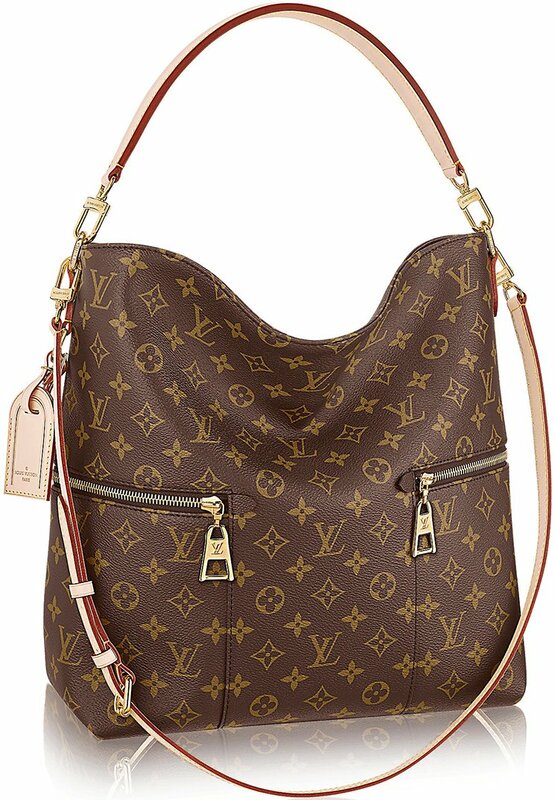 The Melie bag from Louis Vuitton is one of the newest bags that is set to conquer the hearts of many with its fresh and modern take on the hobo design. 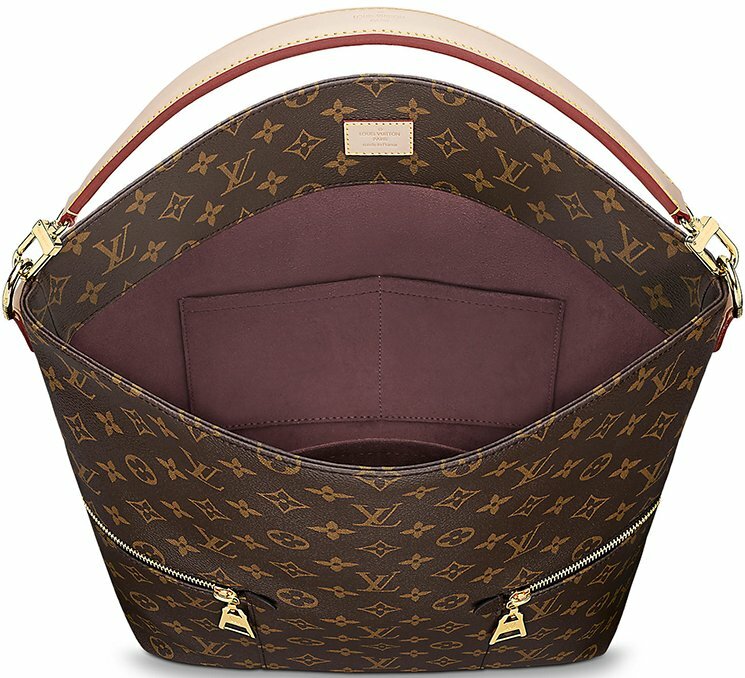 For LV fans out there, the new Melie is sure to be your chic bag companion wherever you go whether it be for a trip abroad, a meeting with a client, a social gathering like company soirees or simply a stroll at the park. Melie is like your long lost girlfriend for it gives the confidence that you need whenever you walk out of your car minus the fact that it never talks but gives bold statement about your fashion choices. For those who would like to give Melie a chance, here are its main features that might help you decide: Monogram coated canvas, Golden color metallic pieces, Natural cowhide leather trim, 4 bottom studs, removable short shoulder handle and removable longer shoulder strap both in natural cowhide leather, customizable name tag, 2 outside zipped pockets with engraved metal pulls perfect to stack your mints, 1 inside flat pocket, and a double smartphone pocket and has a measurement of 13.8 L x 16.5 H x 5.1 W inches. It retails for $1960 USD.